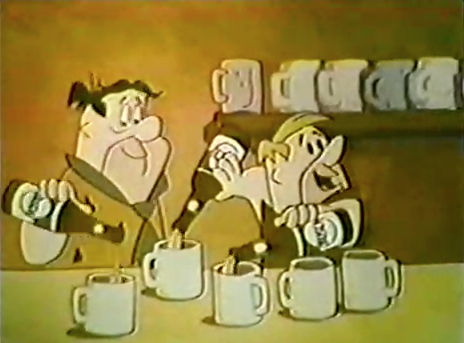 In this 1967 TV commercial, Fred Flintstone and Barney Rubble of The Flintstones are pitchmen for Busch beer. The ad was apparently produced for employees of Budweiser. I say they pull it out of the archives and run it again. In today’s politically correct, make-everything-vanilla climate, I wonder what the response would be to Homer Simpson drinking and endorsing a real beer (other than the infamous Duff). I’d watch it, share it, and drink it.